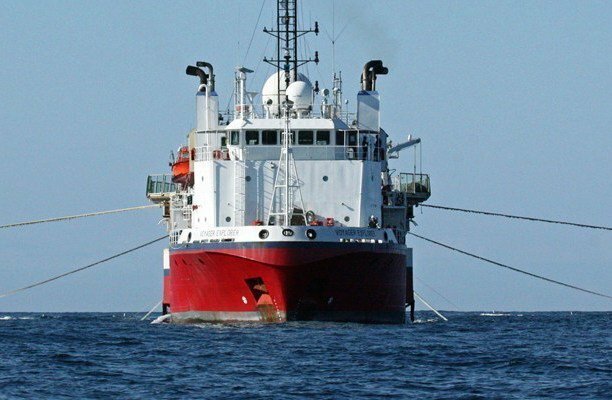 SeaBird Exploration has announced that the company will acquire a long-offset survey in Belize, starting mid-October 2016. SeaBird will deploy its vessel Northern Explorer to acquire the survey and the anticipated duration of the program is three to four weeks. Last month, SeaBird Exploration secured a contract to deploy its vessel Harrier Explorer to conduct a long offset 2D multi-client seismic survey in the Norwegian Barents Sea. SeaBird Exploration currently has seven seismic vessels in its fleet.